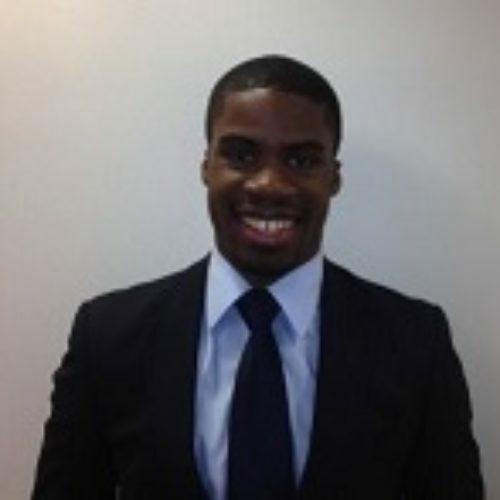 Yusuf Yusuf is a Counsel and Assistant Corporate Secretary at TIAA. In his role, he is responsible for providing advice to and supporting the activities of the TIAA-CREF Funds Complex Boards and Committees and the Investment and Nominating and Governance Committees of the TIAA Board of Trustees. Prior to joining TIAA, Yusuf served as a Vice President, in Global Markets Compliance, at Citi. In this capacity, he advised the Foreign Exchange and Local Markets, Global Investor Sales, Latin American Sales and Trading and Strategic Investment businesses on rules and regulations related to sales practices, trading and new products and investments. Yusuf is admitted to practice in the state of New York. He holds a B.A., with honors, from Binghamton University, and a J.D. from the Benjamin N. Cardozo School of Law, where he served as Editor-in-Chief of the Public Law, Policy & Ethics Journal.